A mature and very tasty example from one of Speyside's seldom seen distilleries. 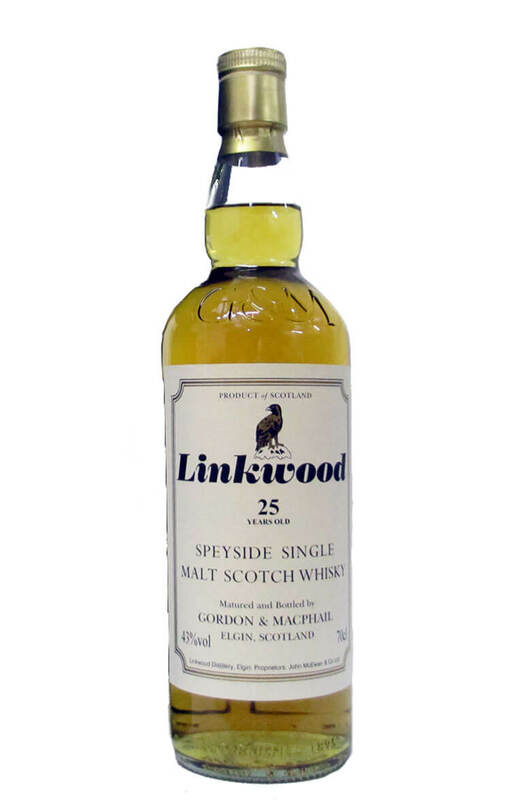 This is a semi-official bottling from Gordon and Macphail and has been aged for the entire 25 years in refill Sherry casks. Nose Mature aromas of old furniture, marzipan, old books, exotic fruits, and cedar wood. Palate Restrained and tightly knit on the palate with soft malt, tropical fruits (pineapple, papaya), ginger and other spices.